We believe threat intelligence is a team sport, not the exclusive domain of a few elite analysts who are in the know. 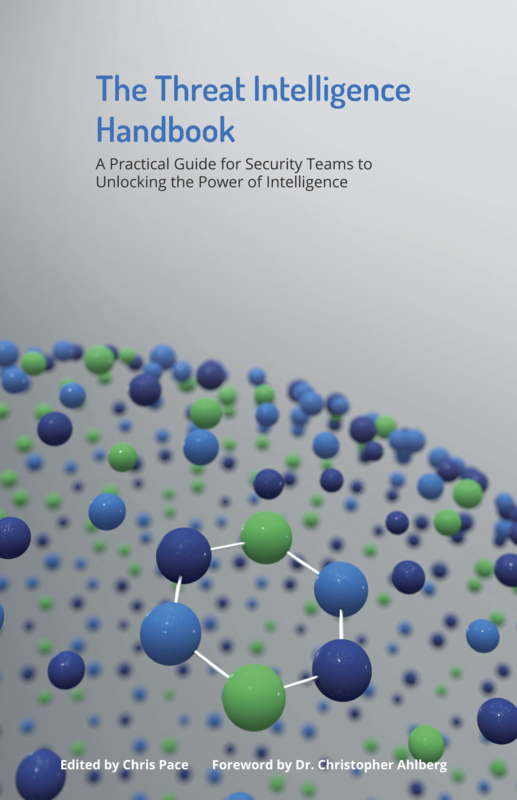 This book is a definitive guide to everything security teams need to know about threat intelligence. Gain an understanding of what threat intelligence is — and what it isn’t — with definitions of the threat intelligence lifecycle and examples of different sources. Learn how others are applying threat intelligence for security operations, incident response, vulnerability management, and security leadership. Use our reference guide for threat intelligence goals to quickly develop an effective core threat intelligence team unique to your organization's security needs. Intelligence can spearhead a highly proactive security strategy when it can be consumed by the teams and technology able to make the best use of it.